Kerala is a state in the southern part of India and famous for spices, beaches, Ayurveda & yoga. Apart from a tourist place, Kerala is also a Yoga destination in India where many national international people come to learn Yoga & Ayurveda. From Ancient time Kerala is a place of many sages & Yogis. There are many ancient Yoga Ashrams & Ayurveda Shala (Ayurveda centers or Spa) are present in the Kerala. In Kerala there are many good Yoga schools are established which offer various yoga courses like ashtanga Vinyasa Yoga, Hatha Yoga, Yoga Therapy certification courses for the yoga students. These courses are certified by the International Yoga certification agency like Yoga Alliance, National Yoga Schools etc. These Yoga schools offer world-class facilities to the yoga students like AC Accommodations, Quality Food, Well Trained Yoga Gurus & Yoga Trainers etc. Atmabodha.com is the best online Yoga Schools Network who offers best yoga teacher training schools in Kerala India. These yoga schools are validated by the team of Atmabodha & offer the best value to the yoga seekers. We also offer free Yoga consultation on the Yoga schools selection, accommodation & other requirements to the foreign nationals. 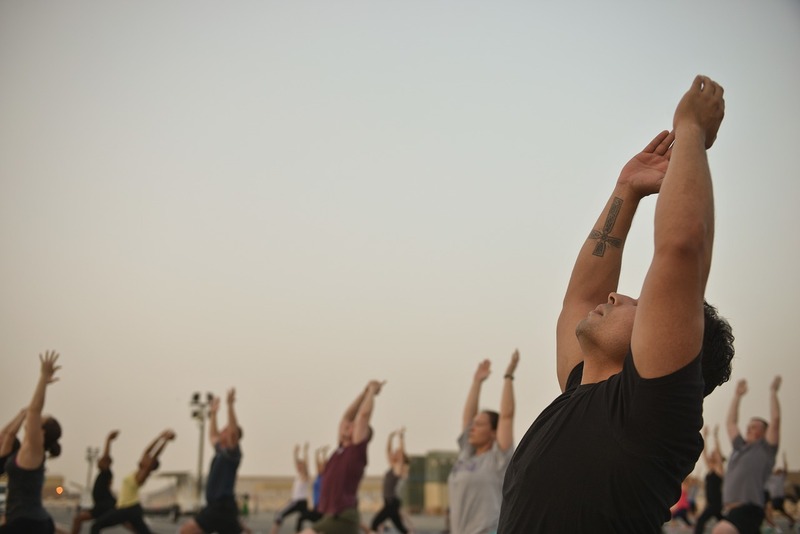 We are associated with more than 500 Yoga schools & Ashrams in India. You can Inquire & Book Yoga Teacher Training Schools at best yoga cities in Kerala India.